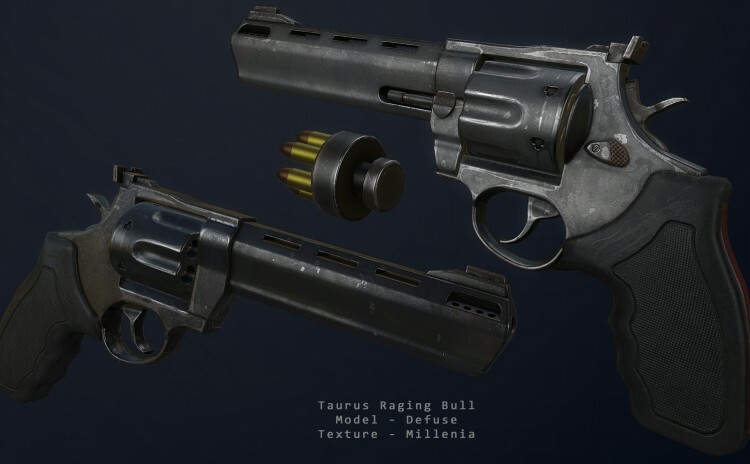 This mod adds in a Taurus Raging Bull. It comes with unique static and sound entries (and a custom sound), as well as having it added to the appropriate repair, vendor, and leveled lists. 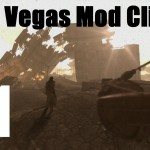 It also has two modifications, a long barrel modkit and a reinforced frame modkit.